The purpose of Select baseball is to provide players with a more competitive environment in which to develop their skills. 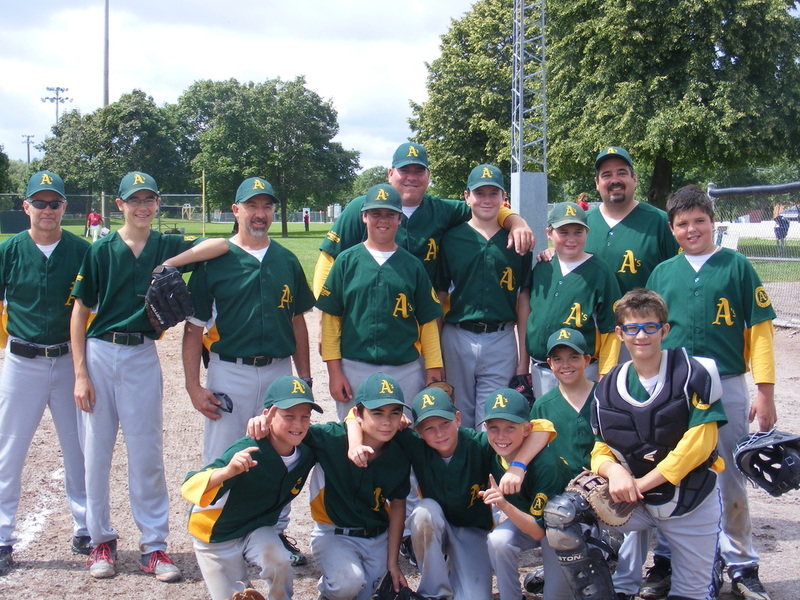 Uxbridge competes in the York-Simcoe Baseball Association loop. There are typically 10 – 12 teams from nearby towns such as Stouffville, Richmond Hill, Markham, and towns further away such as Vaughan, Bolton & Barrie. The expectation is that most games will occur on weekends. Given that Uxbridge teams will not have a requirement to play House League, every effort will be made to schedule some games during the week. The schedule for the Select loop is set in April. It is expected that there will be approximately 16 games throughout the regular season and two tournaments scheduled in addition to the year-end playoffs (August 15th – 17th). If the team wins the YSBA Championship it will qualify for the Provincial Tournament on the Labour Day weekend (Aug 31st– Sep 1nd). There will be two practices per week-Thursday's at 8:00 at Bonner East and Sunday's at 7:00 at Uxpool Diamond.